Banking for the people of Herefordshire, by the people of Herefordshire. 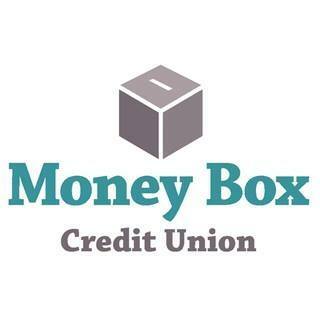 Money Box is a financial co-operative. Their aim is to provide a place for you to save and borrow without the excesses you may associate with bigger banks. As a Credit Union they are totally government protected and only exist to serve the people of this county. 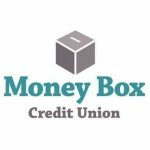 You can save and borrow with us but we are run solely for the benefit of our members.